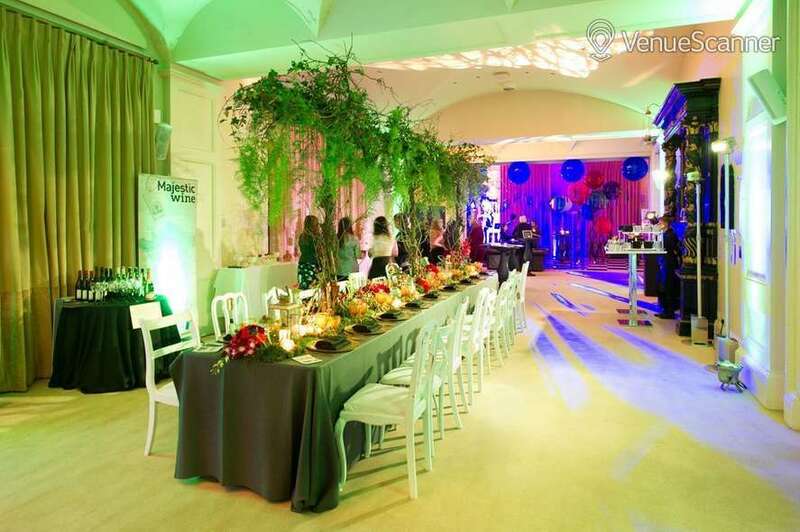 Kent House Knightsbridge is a Victorian townhouse in central London that provides an elegant venue space for a wide range of events such as Conferences, Fashion Shows, Press Days, Gala Dinners, Receptions Summer and Christmas parties. 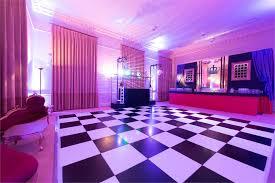 It also has a civil wedding licence and can be hired for both ceremonies and receptions. It has many beautiful period features such as an entrance hall with a black and white marble floor, a sweeping grand staircase and large floor to ceiling windows. Flexible spaces, seamless service and award winning cuisine for both private and corporate hires. 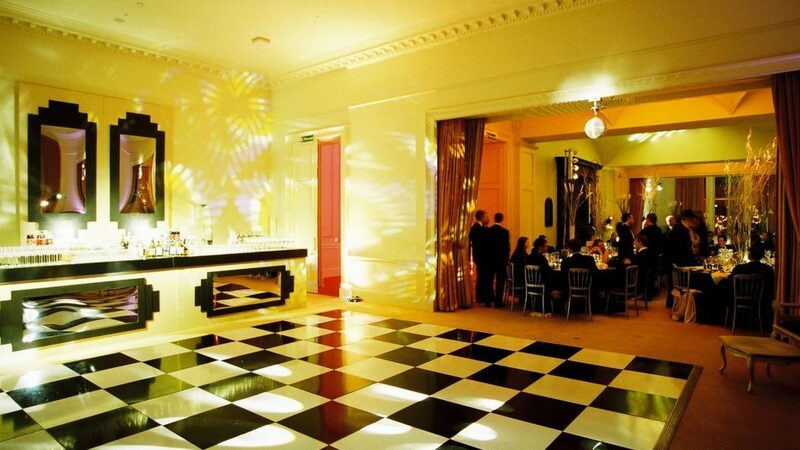 Kent House Knightsbridge can be exclusively hired for fabulously British summer parties. 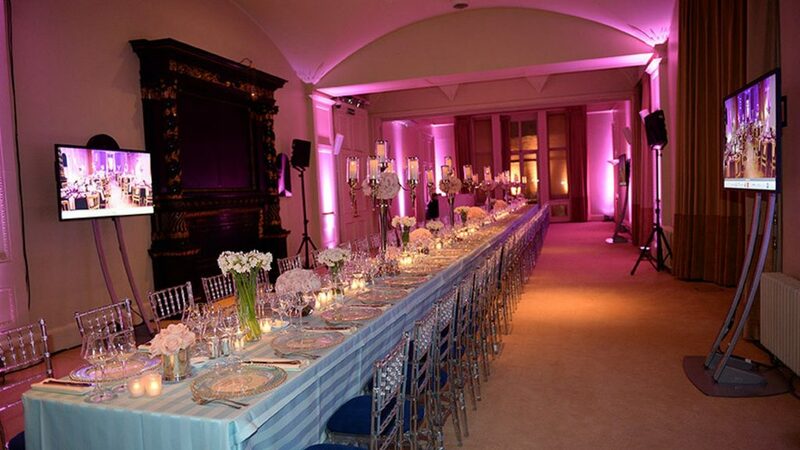 This Victoria townhouse can accommodate up to 220 for a formal seated dinner, or up to 300 standing. The in-house events team work closely has put together a unique and fantastic package for the ultimate summer party. The summer party experience will include, Ice-cream bikes, string quartets, Pimms and Processo reception and definitely, even, a biscuiteer workshop, if you wish!